It has been kind of a “tradition” for many men’s underwear brands to release a collection with references to Pride. 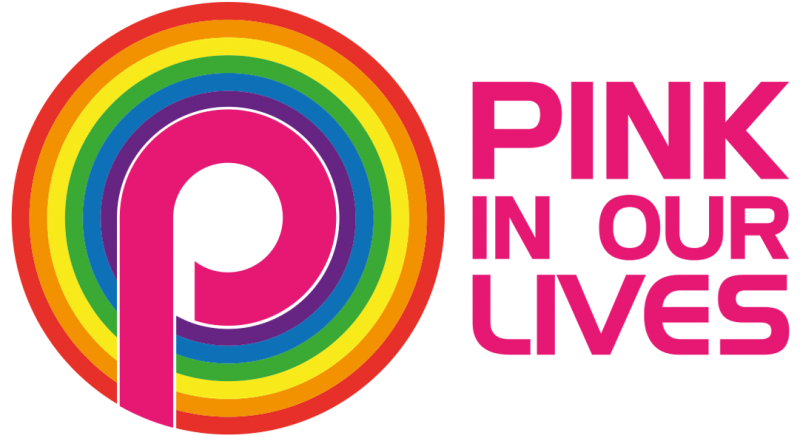 It has almost become a trend in the last few years to see rainbows, unicorns, gay symbols and much more in a variety of shapes and silhouettes. 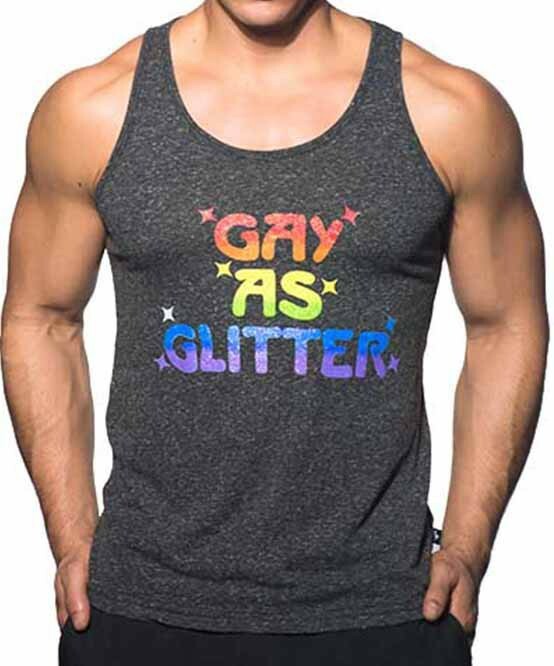 No one though does it better than Andrew Christian! Almost every year the American brand releases many designs with Pride theme prints and patterns. 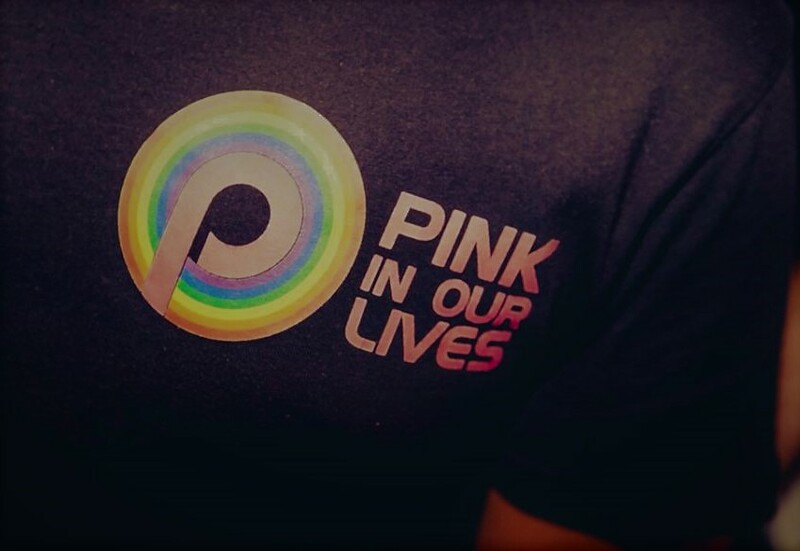 This year the special collection includes, apart from underwear and swimwear of course, wristbands, backpacks, hand fans, tops and even a rainbow face paint! Let’s focus what kind of underwear and swimwear is released so far by the brand. Three styles from the California Chillin line (jocks, briefs and joggers) are included in this year’s Pride collection. 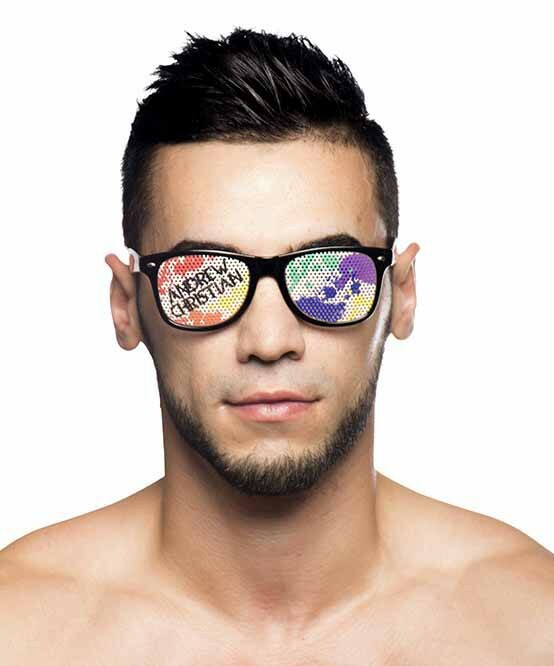 The designs are made with a perforated fabric featuring a limited edition, blue with rainbow sunglasses print. 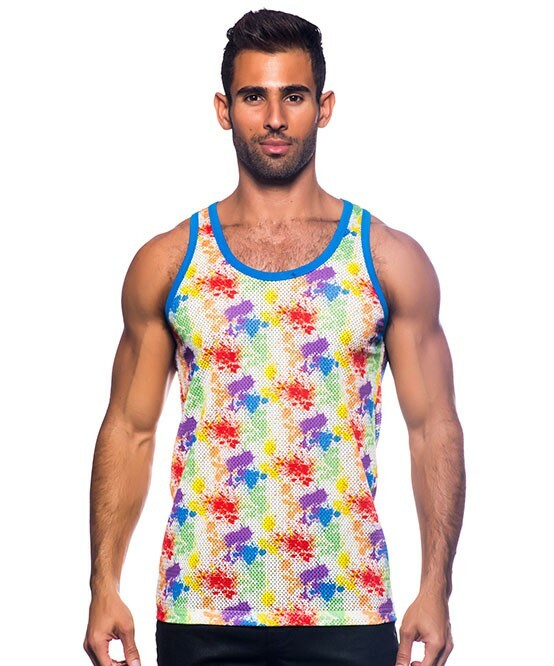 In the same collection you will find two pairs of swimwear made from a fabric with a rainbow flag print. The swimwear comes in swim briefs and swim shorts. Finally there are two underwear styles from the Happy Unicorn line (jocks and briefs). These are made from a fabric in light blue with unicorns and rainbows print. Have a look at some of the products wearing by hunks Arad Winwin, Pablo Hernandez and Nick Mascardo. 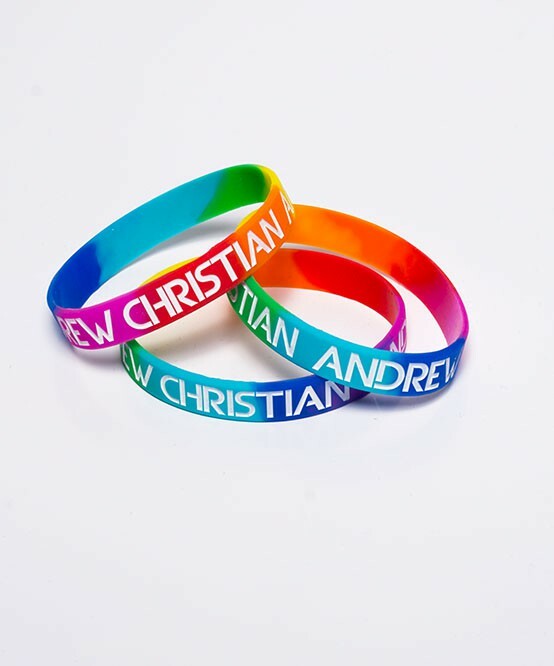 Order now at www.andrewchristian.com and get a free PRIDE Backpack as a present when you order two items from their PRIDE collection!! !